How Long Until My Mortgage Closes? Believe it or not, mortgage loans are similar to automobile repair. Specific types of cars take longer to do routine repairs and specific types of mortgage loans take longer to close. 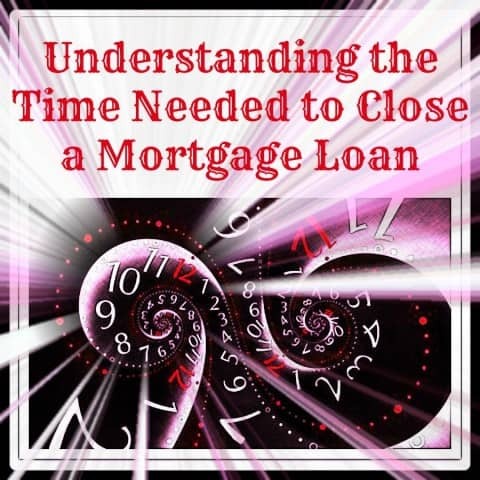 Here are the various types of loans and the approximate length of time necessary to close. FHA is the acronym for the Federal Housing Administration which oversees the approval of various lenders to offer FHA mortgages. The lenders offer the actual loan under the approval of FHA. For this reason, there is a bit more paperwork involved with the loan. Typically it will take 4 weeks from the time someone applies for an FHA loan until the loan closes. Like the FHA loan, a VA loan is offered by lenders under the approval of the Veterans Administration (VA). Government approval, and government paperwork, requires more time to process and underwrite. These loans will usually take 4 weeks to close. The United States Department of Agriculture (USDA) does things a bit differently. Prospective buyers will first need to contact a lender that is approved to offer USDA loans. Once the lender has approved the mortgage the entire file is then sent to a local USDA office. That office will then review and underwrites the file. This process obviously takes a bit longer. Buyers should expect a loan to take between 4 to 5 weeks to process. Any loan that is not one of the FHA, VA or USDA products is likely a conventional loan. 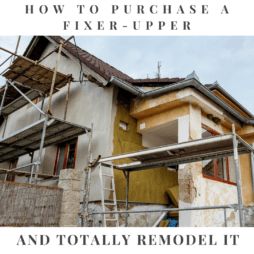 Because the rules and guidelines for the mortgages are set by the individual lender, the lender can process these loans faster. A refinance loan can take between 2 and 3 weeks while a purchase mortgage may take from 3 to 4 weeks to close. A mortgage lender will work on your loan based on the initial application for a mortgage. It is important that this part of the process is completed thoroughly. When a lender requests information, such as proof of income, bank statements, and letter from landlords it may seem that the lender is delving into private areas. However, the faster you can get all the necessary items to the lender the faster you can see your loan approved and closed. Ask any mortgage lender or loan officer about their experience with loan problems and they will likely have at least one, if not a dozen stories to tell. 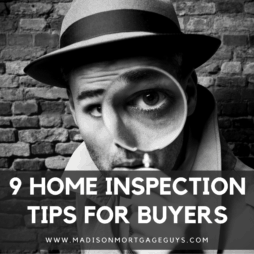 Issues with the appraisal, the home inspection, title insurance, proof of income, proof of funds for closing, and home insurance are just a few areas where a potential issue can arise. 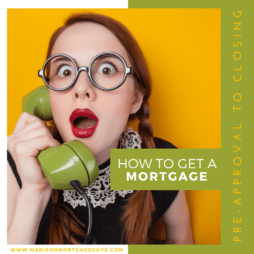 It is important to remain calm and stay in communication with your lender throughout the loan process in order to minimize these “what ifs” and move forward towards a closing. Are you a First time home buyer? You may want to check out our detailed loan process page as well. Contact us below or apply online to see if you qualify for conventional financing, jumbo loans, FHA, FHA 203k, VA and USDA Rural Housing loan!